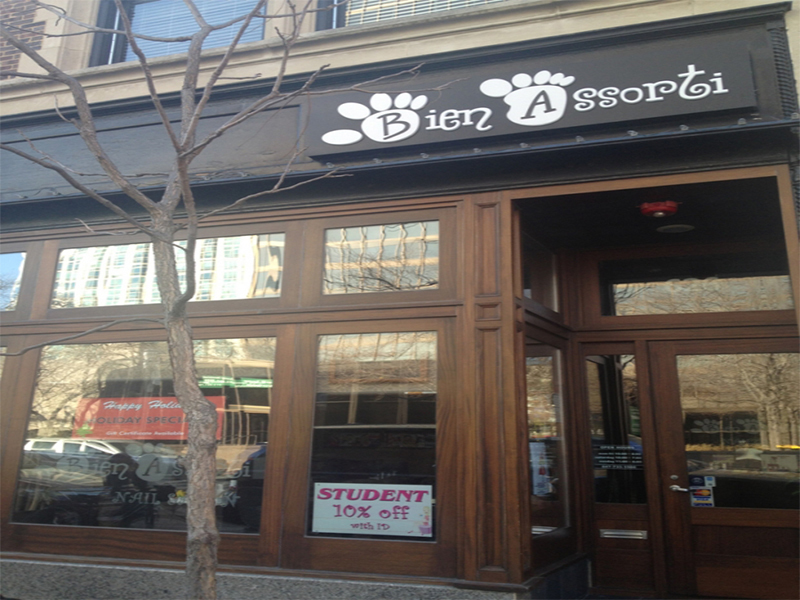 Bien Assorti Nail Salon specializes in nail care, nail art, massages and waxing. The team at Bien Assorti dedicated to providing not only the best expert technical service but also a warm, relaxing, pampering experience that leaves you feeling rejuvinated. Our full menu of services combines the latest technology with creative excellence and the finest salon products to ensure that each visit always exceeds your expectations. 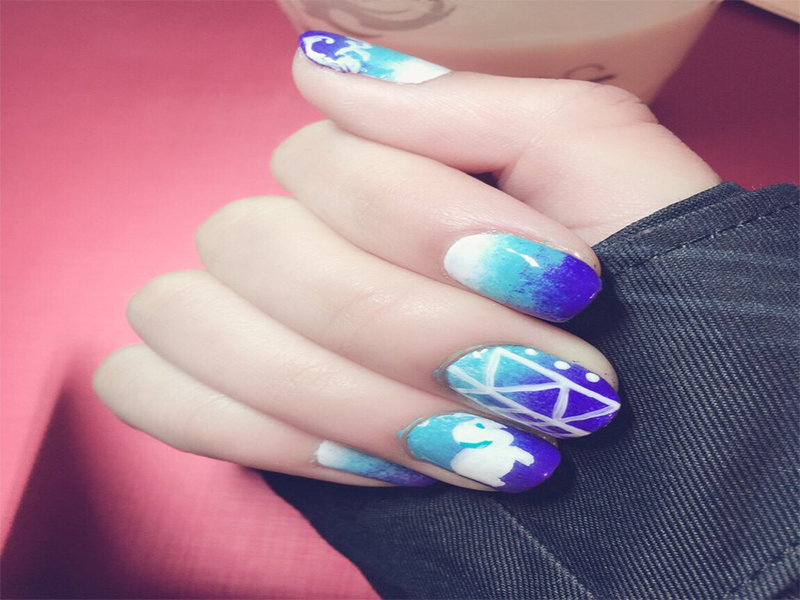 The expert nail technicians and estheticians have made ongoing education and professionalism to their priority.